If you keep up with what happens in marketing, you’ve probably heard about chatbots. They seem to be all the rage right now. While hype often lies, the numbers chatbots can pull for savvy marketers are astounding. And people would much rather interact with your business via chatbot than call or email you. 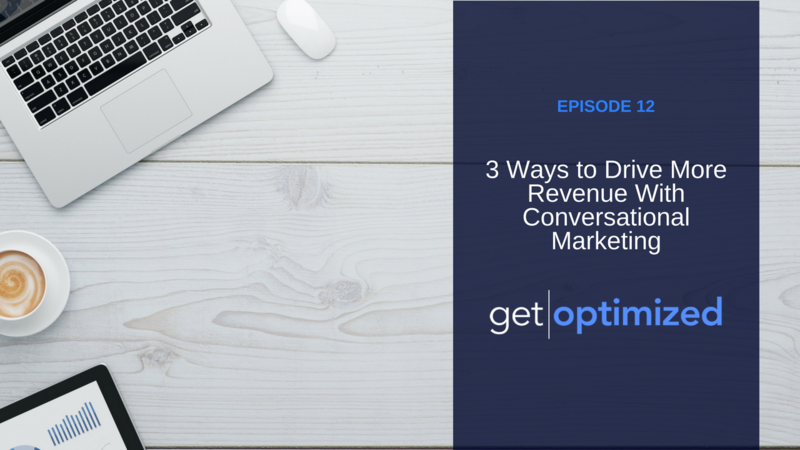 In this episode, you’ll learn 3 essential keys to driving more revenue with conversations.